Sometimes you look at and listen to an artist and realise pretty quickly the image and package that you’re presented with, is one that has been shaped by many people in high places. And when I say image I’m not necessarily talking on a purely visual level, it’s the message and label that comes with. Lana Del Rey ‘The Hipster’ Rhianna ‘The Bad Girl’ Miley Cyrus ‘The Future Rehab Patient’. On first glimpse it feels as though that’s exactly what’s gone on with SZA, and it probably has to an extent, but then I read her interview with Noisey and the disconnect I thought I was going to feel between her video, her music and the person didn’t really happen, there’s a much easier & natural association to be made with SZA, that doesn’t put you off listening to her music. SZA’s sound is interesting, 808 heavy RnB with vocals that are purposefully held back and lyrics that create a dreamscape in every song. 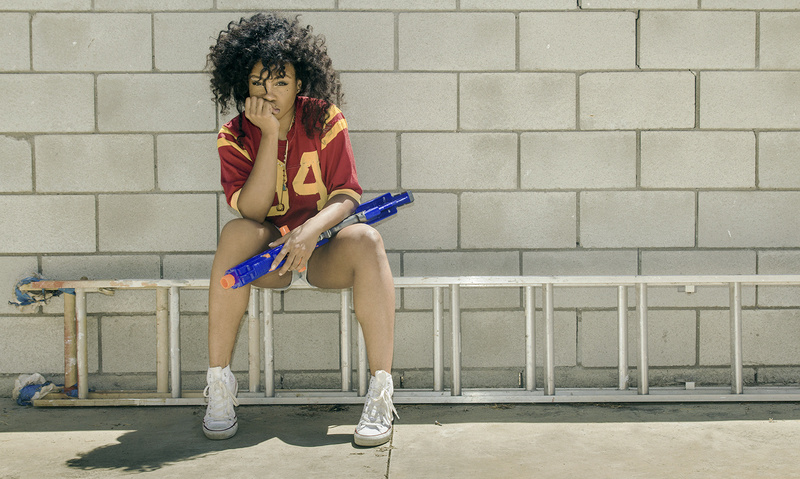 Peep SZA’s new video Ice Moon below.